Of course not the one that hides the sun, or rains down -_\ Right now we are discussing about the computer term, Cloud. We rather use the term Cloud Computing to be precise and specific. Cloud computing is a colloquial expression used to describe a variety of different computing concepts that involve a large number of computers that are connected through a real-time communication network(one of the most widely used such network is Internet). Cloud computing is a jargon term without a commonly accepted non-ambiguous scientific or technical definition. 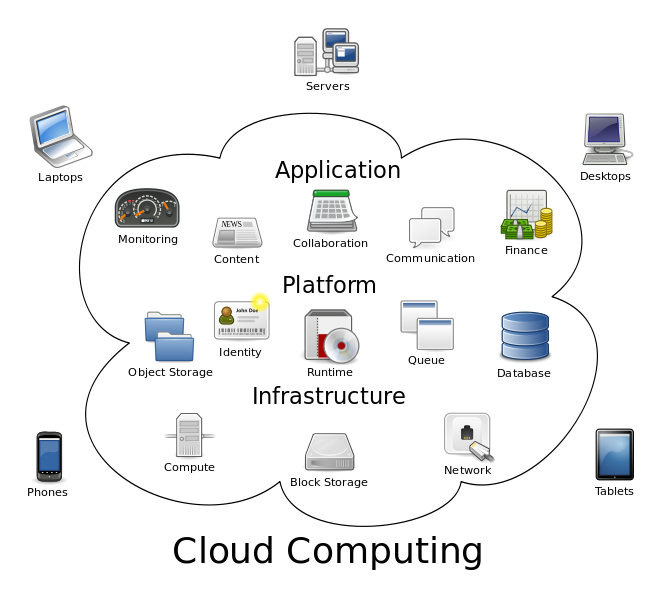 In science, cloud computing is a synonym for distributed computing over a network and means the ability to run a program on many connected computers at the same time. The popularity of the term can be attributed to its use in marketing to sell hosted services in the sense of application service provisioning that run client server software on a remote location. The necessary thing to understand here is the fact that the central system with the data in a distributed network is not necessarily the case in cloud computing. At times, the data is distributed and shared among the whole network as if it were at a single place. The main use for a home user is Backup, which can be don on-the-go, and also retrieving the data/sharing it with friends even when not being at home. For businesses, it is more of shared space so that clients/employees in remote locations can work simultaneously on the same set of data hosted on the cloud. 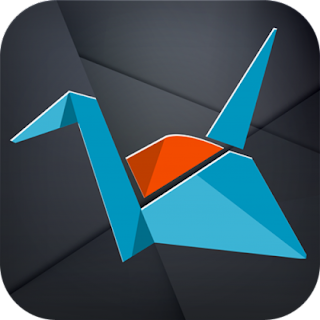 Copy is the easiest way to store, protect and share amazing things. It keeps your computers in sync and your files available from anywhere, even on your mobile devices. 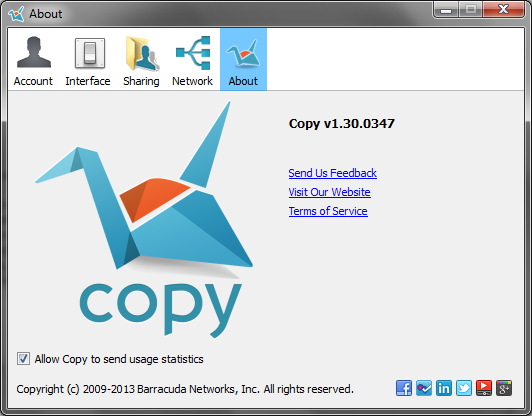 With Copy, you can also easily share files with anyone publicly or privately. Copy for companies extends the cloud storage and sharing benefits into corporate environments with user and group management and added control of proprietary company data. The following is the review of Copy.com, based on my experience. Of course this is not a sponsored post since I didn't tag it as one. This is my personal, and 100% genuine experience. I am dividing the review into four parts, Overview, Good Points, Bad Points, and Conclusion. I joined Copy from a referrer. This meant that I got 5 GB Bonus Space. For the start I got 15 GB from Copy itself, that meant 15 + 5 = 20GB cloud storage. That sounded cool, I thought to check it out and the experience turned out to be a mixed one, though majority of it being a good one. No file size limits. This is what copy itself claims and I tested with file sizes of a few hundred MBs and found their claim to be correct. This certainly is better than 25MB that iCloud offers to free customers, or 250MB(per file) that most of the other cloud storages offer. Direct Links of the files can be shared with people. The servers are secure and privacy is 100% You may opt to share some files publicly if you wish to, else you may distribute the link to your file to whomsoever you wish to share it with. FREE! With 20 GB for everyone who joins through referral, at least for now, I guess the free plan is good enough. More than that can be bought at a nominal fee, though still for most of the users, especially the home users, 20GB is more than sufficient. Copy Agent is resource unfriendly. Currently I'm using v1.30.0347 and it eats up the system resources especially the CPU. Most of the time my idle CPU is at 50% usage(if I use my i3 2nd generation), and at around 30%(when I use my i5 1st generation). Timeouts are a major problem most of the time, though they save Internet usage in times of useless of uploading, but still at times when things are normal, Timeouts are real pain in the, ahem! Very nicelly explained about the concept of cloud computing.Previously I have heared from http://www.netactivity.us/. BlueHost is definitely one of the best web-hosting provider with plans for any hosting requirements.